Prasanna Mohanty | I.K International Publishing House Pvt. Ltd.
Prasanna Mohanty was a Professor in the School of Life Sciences, Jawaharlal Nehru University, New Delhi, India. He had a 1972 Ph.D. in Biology from the University of Illinois at Urbana-Champaign, USA. 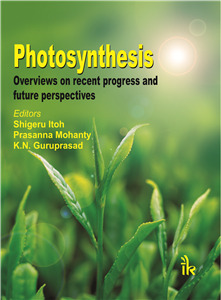 Mohanty had also held academic positions at the University of Western Ontario, Canada; National Institute for Basic Biology, Okazaki, Japan; and in India at the University of Hyderabad; University of Indore; Indian National Science Academy, New Delhi; and the Regional Plant Resource Center, Bhubaneswar, Odisha. 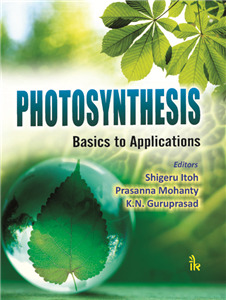 He was an international authority on Bioenergetics and Photo-biochemistry of Oxygenic Photosynthesis; he had worked with cyanobacteria, algae and plants.